Desingned for use in conservations areas. Meets the required standard for conservation areas in Edinburgh. 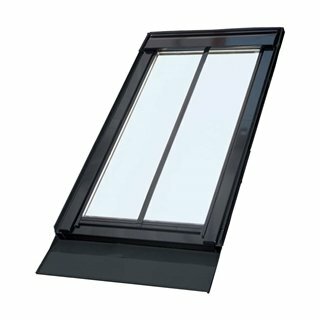 The world leading roof window brand. Available in a range of sizes and finishes to suit any project. Sun Tunnels are desingned for use where it's not possible to install a Roof window. a cost-effective way to allow light in to low light internal areas. At MGF Roofing we pride ourselves on our high standards. Continually trying to improve our services and ensuring our clients receive the best possible service. By joining the VELUX Certified Installer scheme it allows our clients to have peace of mind that all of our roof window installations are carried out to the highest standards. There are only a select few Roofing Companies that are certified installers in Edinburgh. Offering the full range of products ensures that we can carry out the works. Should that be The replacement of an existing roof window or the installation of entirely new flat roof, including windows. Why Choose a VELUX Certified Installer? MGF Roofing installs the full range of VELUX Roof Windows from you standard Center-pivot and Top-hung windows to VELUX INTEGRA solar powered and electric windows comfort and ease of use. Our fully trained and highly experienced teams have the ability to carry out the complete work scope including; structural roof alterations, installation of electrical and solar components. As a VELUX approved installer you can rest assured that our workmanship meets the highest standards. Working closely with the factory ensuring that we are up to date with new products and installation techniques gives our clients peace of mind that the installation is carried out correctly to the highest standards. VELUX INTEGRA® remote-controlled windows, blinds and shutters let you open and close with just one touch of the control pad. VELUX CABRIO® The innovative balcony adds air, light and a great view to your home. For added convenience, the balcony fits flush with the roof when closed. VELUX Conservation Window Adheres to the requirements of most conservation authorities. Particularly important in Edinburgh. Top-hung & Centre-pivot Roof Windows Standard VELUX roof windows offered in a variety of different sizes and finishes. Combination Roof Windows Sloping and verticle combination windows allow you to add an additional window element. Allowing more light into the room. As a flat roof specialist, MGF Roofing has installed hundreds of flat roof windows. 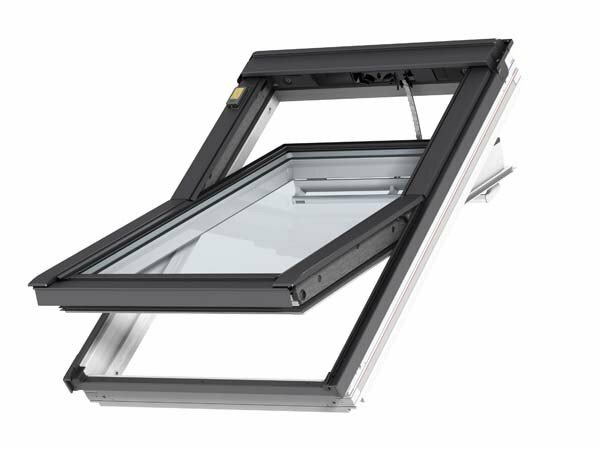 We can honestly say that VELUX are amongst the highest quality flat roof windows available on the market. VELUX offers a verity of different options to suit your needs and budget. Should this be a new build or an addition to an existing structure, we have the knowledge and experience to ensure that you choose the correct product for your project. VELUX Curved Glass Rooflight - curved glass rooflight has a unique curved glass surface that lets in more daylight and stands out externally as a modern addition to roof surfaces. 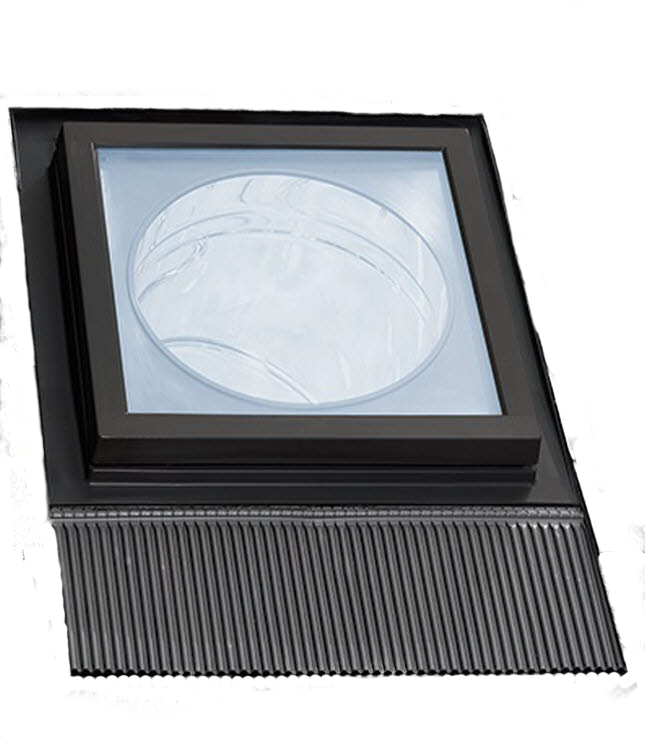 VELUX Flat Glass Rooflight - The flat glass rooflight stands out as a stylish yet discreet feature on any roof with a 5-15° pitch. VELUX Dome - The window consists of a high insulation PVC construction and two-layer low-energy pane. Smoke Vents - For buildings that need to meet safety requirements while providing comfort for the building’s users. 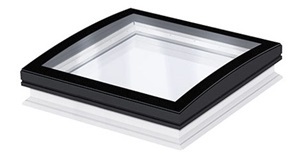 VELUX Modular Skylight systems are designed for flat roofs. Modular components which are connected together creating a bespoke skylight to your custom specification. Please download the brochure for information on packages offered.